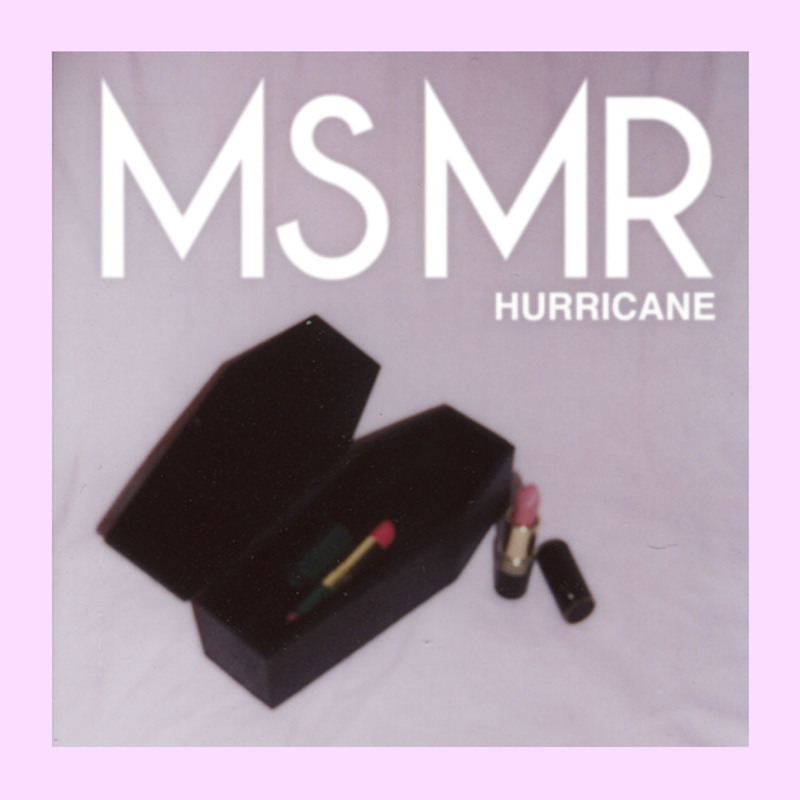 Back in February, hotly-tipped New York based electro-pop duo MS MR released the video for their single “Fantasy”, which was originally released as a single in July 2012 and later included on the 4-song EP, ‘Candy Bar Creep Show released in September 2012. To coincide with the video, Bloc Party’s Kele Okereke released a stunning a remix of the track (read our review), which the band offered free via the MS MR Facebook. Now, the duo have just launched a new video for “Hurricane”, which was in fact the band’s debut single last year and which will be included on their upcoming debut album, ‘Second Hand Rapture’. After being made available via their Tumblr last year, the track was named ‘Best New Music’ by Pitchfork, ‘Hottest Record’ by Zane Lowe, ‘Potential Superstars’ by The Guardian, and reaching No1 on Hype Machine amassing over 1,200,000 views on You Tube in the process. “Hurricane” is a perfectly crafted electro-pop number that, like “Fantasy”, recalls Florence and The Machine and Ellie Goulding. Don’t be fooled by its pop pleasantries though, “Hurricane” is a moody and darkened number exemplified by the lyrics, “welcome to the inner workings of my mind, so dark and foul I can’t disguise”. Elegantly produced, the song blends warm pads, synth-horns, acoustic drums, and even some (very Florence sounding) harp during the bridge. Another lovely taster leading up to the band’s coming album on 13 May, 2013. Pre-order now.